Cannabis-focused agriculture firm Terra Tech Corp. (OTCQX: TRTC) published a letter sent to shareholders written by CEO Derek Peterson, focusing on California for further expansion following a restructuring. According to the letter, 2018 was a challenging year for the company and but management has developed a strategy to improve the company’s performance this year. “We are confident that with our strategy selection and focused execution we can continue to build significant, identifiable retail and wholesale brands in what we believe is the most significant market in the world,” Peterson states. During the last year, Terra Tech navigated a plethora of major regulatory changes, managed multiple construction projects as well as several operational hurdles, all while dealing with litigation issues, according to the letter. 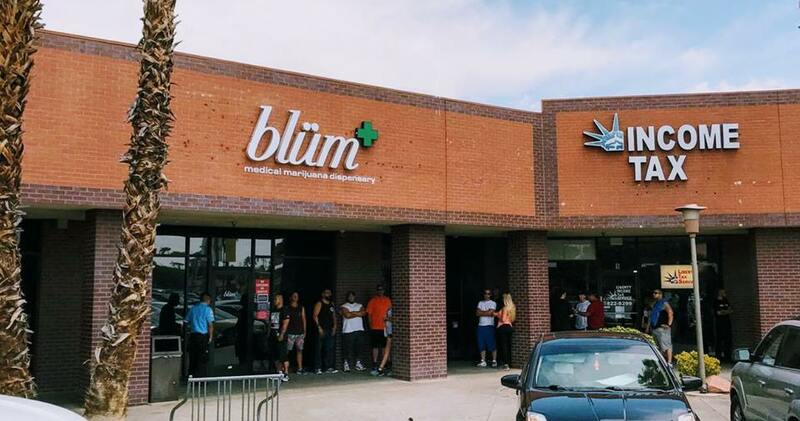 The company had limited IVXX wholesale revenue throughout the year and most of the sales came through its Blüm retail stores. Due to the new regulations in California, the company needed to shut down and rebuild its cultivation and manufacturing infrastructure within the state to bring operations up to compliance. As a result, the company left with unplanned, one- time expenses and without the ability to capture sales in the wholesale market throughout 2018. “We feel all of these issues combined weighed on the Company while ultimately affecting our value in the public markets. The good news is the worst is behind us and the best is ahead,” Peterson notes. Currently, Terra Tech’s management feels a sizable disconnect between the company’s true value and the current market cap. They believe that using balance sheet to fuel growth is better than accessing the capital markets on a regular basis.